The Engine of the Year Awards, or the “Engine Oscars” as some called them, have just published the results for 2010. BMW had another successful run with four class wins and the most among the other automakers. 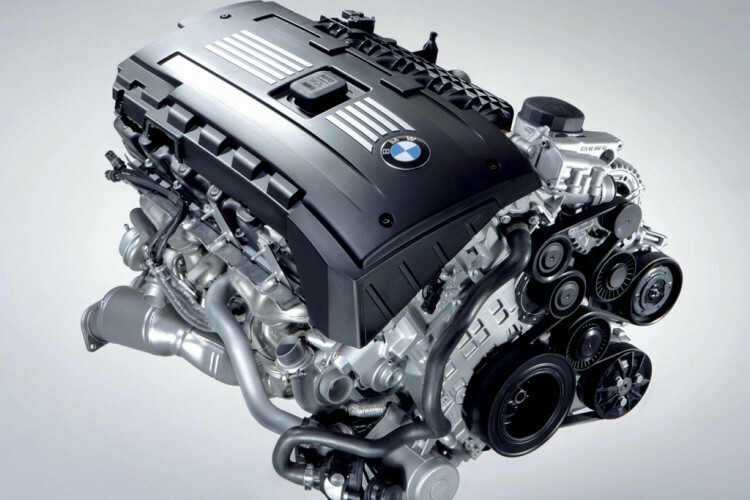 Despite losing the award for the International Engine of the Year, BMW scored the top place in four other categories. Featuring innovative stop/start technology on BMW models, jurors from all regions were once again won over by this powerful yet frugal motor, with points coming in from Asia, South America and North America, as well as Europe. “Few engines fit the character of their subcompact host vehicles as well as this cheeky, go-getter of a turbo does,” said Frank Markus, from Motor Trend in the USA. Made from light alloy, the 175bhp unit, which powers not only the Cooper S but also the Mini Clubman and Peugeot 207 and 308 models, features a twin-scroll turbocharger, gasoline direct injection, twin overhead camshafts, roller-type drag arms that have been optimised for minimum friction, and hydraulic valve play-compensation elements. All this means not only plenty of power – let’s not forget the 260Nm that is maintained from 1,500rpm to 5,000rpm – but also an average fuel consumption of 6.9 l/100km (40.9mpg) for non-stop/start engines. 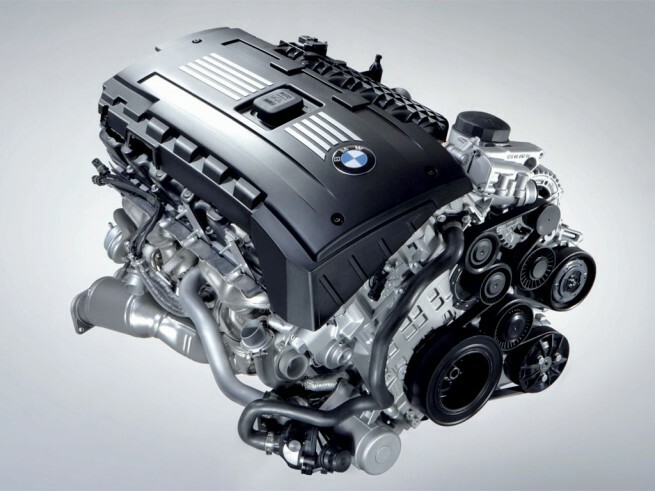 Second award for BMW was recorded in the 1.8 to 2.0 liter engine capacity class. One of BMW’s most popular engines in Europe, the 2.0 liter twin-turbo diesel takes the first place. This small yet punchy diesel from Bavaria uses two different-sized turbos deployed sequentially to dispense extra power right across the rev range. At lower revs, the small turbocharger works on its own to provide instantaneous throttle response, thus eliminating lag. Third-generation common rail injection ensures high performance of 204bhp, in hand with a fuel consumption levels of 5.5 l/100km (51.3mpg) and CO2 emissions of 138g/km. Such expert engineering amounts to power output per litre of over 100hp. And thanks to the entire engine block now being made solely of aluminium, total weight is reduced by 20kg. Even venerable competitors, such as Audi’s 2-litre TFSI heart, and high-performance units including Honda’s screaming 2-litre i-VTEC and Mitsubishi’s 295bhp 2-litre turbo, didn’t come close to BMW’s 2-litre diesel in the jury’s eyes. 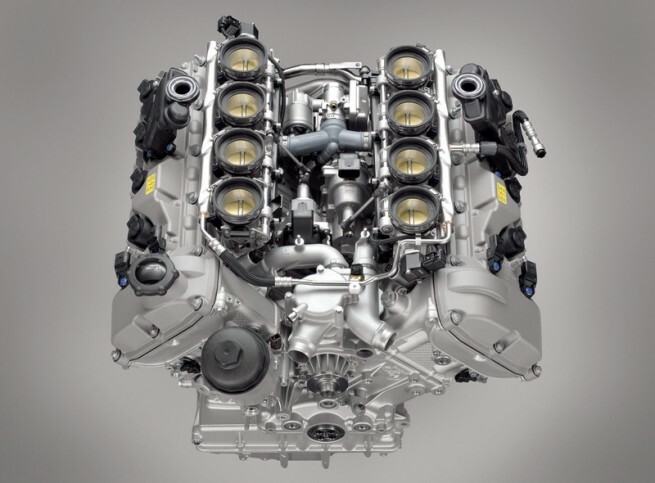 With praise from around the world, the message is clear: engines like this truly make one wonder how much better diesel technology can possibly become in the future. Third, multiple award-winner 3.0 liter twin-turbo which once again takes the crown in the 2.5 to 3.0 liter class. Offering 306bhp from its light alloy and magnesium straight-six engine, the engine can accelerate a 1-Series coupe from zero to 62mph in 5.3 seconds before going on to an electronically limited top speed of 155mph. Peak torque of 400Nm from just 1,300rpm through to 5,000rpm ensures smooth yet rapid progress and in-gear flexibility. Courtesy of high-precision direct injection for the most efficient burn of fuel mix, and Bi-VANOS variable valve technology, combined with lightweight engineering principles, the engine ensures frugal motoring while maintaining its top-end performance. The 2,979cc engine posts a 9.2 l/100km (30.7mpg) figure on the combined cycle and a CO2 emissions figure of 220g/km. 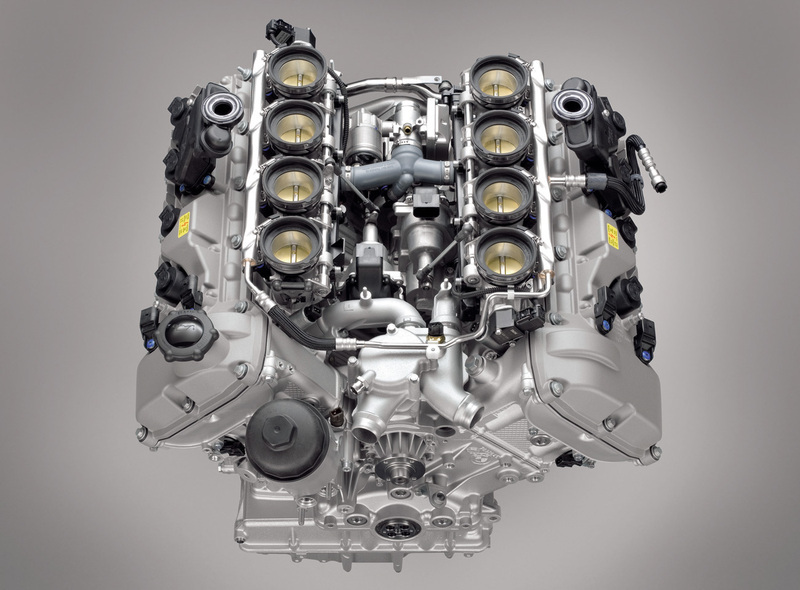 This engine, and indeed its diesel equivalent, have beaten off some stiff competition, including the popular 3-litre diesel unit favoured by Jaguar, Ford, Land Rover and PSA; Audi’s venerable 3-litre diesel; and Porsche’s characterful 2.9-litre flat-six. Such company really shows the quality of this powerplant. One of Turkey’s leading automotive journalists, Halit Bolkan, said that this BMW engine is “a typical Munich-made miracle”. Last, but not least, one of BMW’s best engines to date, the 4.0 liter V8 powering the M3 wins the 3.0 to 4.0 liter competition. It’s been a triumphant couple of months for BMW V8s. The M3’s S65 powerplant has once again won its class at the International Engine of the Year Awards, just a matter of weeks after its close relation, the motorsport-specific P65, brought the M3 GT2 home in first place at the gruelling Nürburgring 24 hours. Just like in that race at the ‘Green Hell’, the BMW has fought off a strong Porsche challenge to take the title. This latest Award is the third straight category win for the M3’s wet-sump, 4-litre motor, which is equipped with a quad-VANOS variable timing system. Operated from engine oil pressure, this technology provides continuous adjustability of all four cams. The unit tips the scales at 202kg: lighter, and more than 30mm shorter than the legendary straightsix engine it replaced. 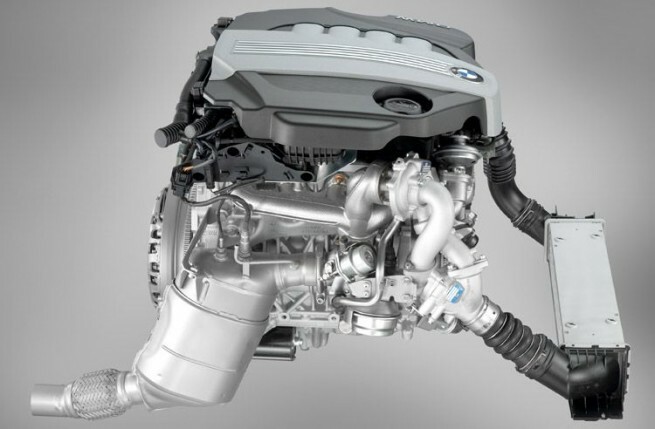 Further technical highlights include an alternator that disconnects from the engine during acceleration to maximise power, only charging the battery during braking whenever possible, in a system BMW calls Brake Energy Regeneration. The engine features a separate throttle butterfly for each cylinder, with two stepper motors operating them on each row of cylinders. This gives the BMW M engine a particularly sensitive response at low speeds together with an immediate reaction whenever the driver presses the accelerator. The prodigious power output – 420bhp at 8,250rpm – is carefully managed by a Cosworth Pectel SQ6M ECU. It’s that scintillating performance that had the judges purring. “One of the most involving engines, bar none,” enthused Dave VanderWerp of Car and Driver. Customers will soon be able to get their hands on a further creation of the V8 in the forthcoming M3 GTS. In this orangeonly, lightweight special, the motor will be stroked from 75.2mm to 82mm to deliver a capacity increase to 4.4-litres and 30 additional horsepower. The award for the International Engine of the Year goes to the Volkswagen 1.4 liter TSI.